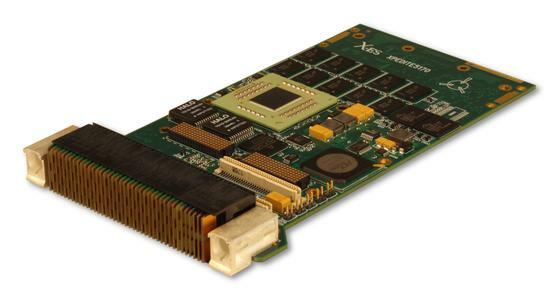 Electronic Tools is shipping XPedite5170, a feature-rich 3U VPX (VITA 46) solution targeting Freescale Semiconductor’s dual-core MPC8640D processor. 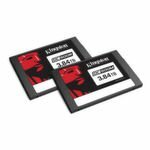 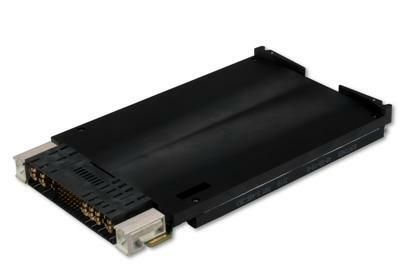 The XPedite5170 delivers enhanced PowerPC performance with AltiVec technology and power efficiency for today’s demanding customers requiring high performance in small form factors. 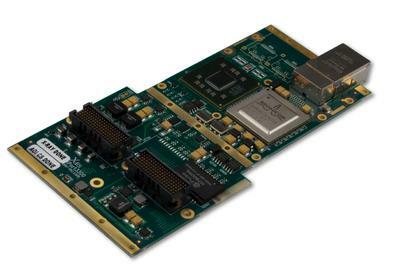 XPedite5170 provides a new level of PowerPC computing power in a military-centric package. 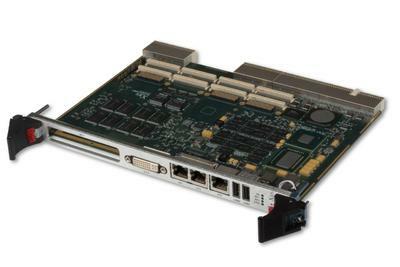 If an existing 7448 or 7457 customer is looking for a tech refresh / performance boost for the next generation, 8640D is the best upgrade path with AltiVec support.